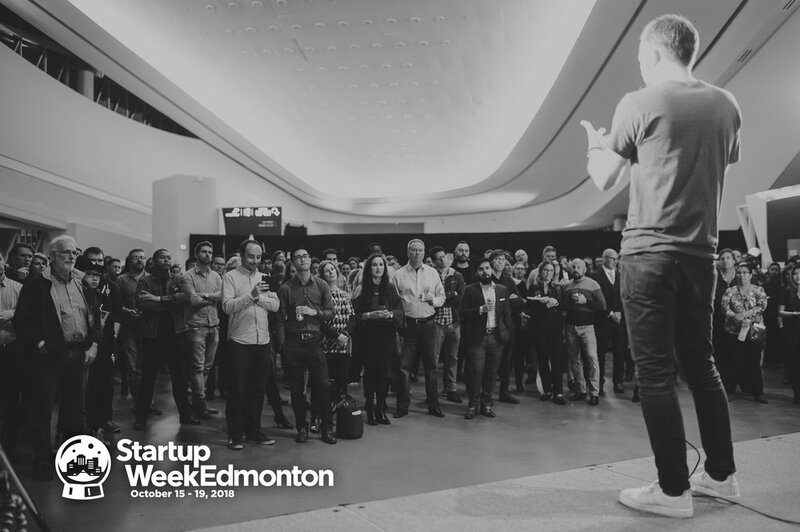 Edmonton Startup Week | We need you to help make it our best one yet! 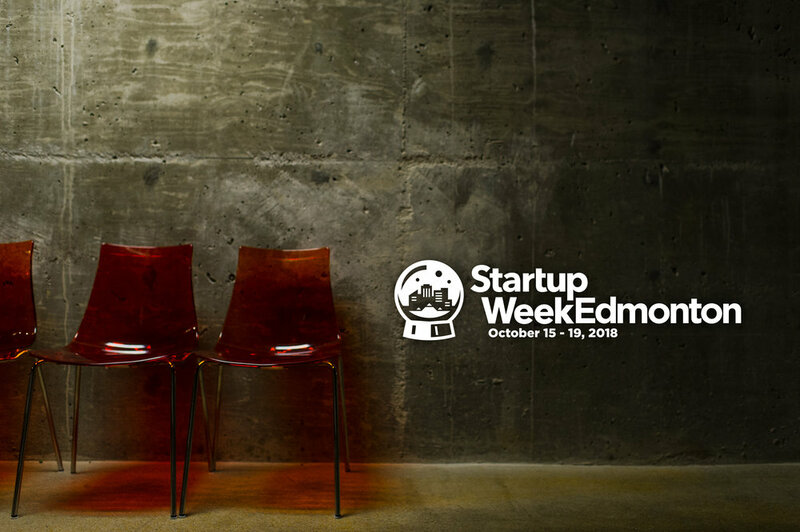 We're already busy planning our 5th edition, and we're seeking amazing partners to help us make this year our best one yet. 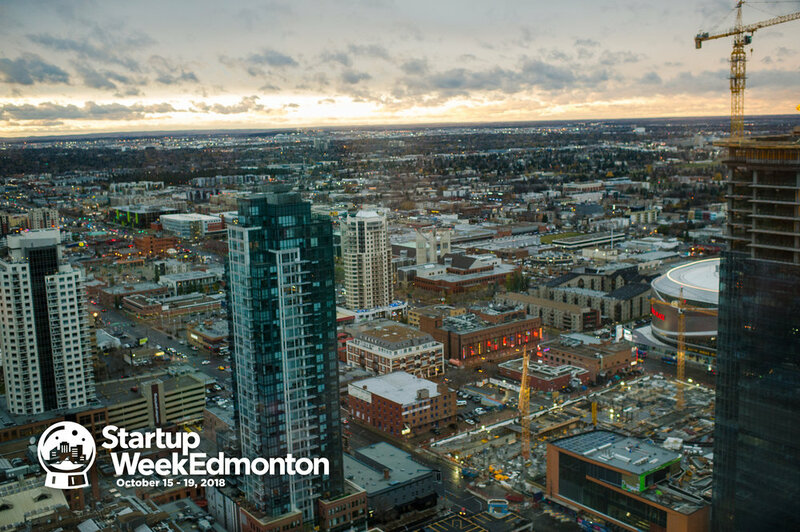 If you haven't heard about Startup Week, it is five-days of workshops, socials, and events building momentum and opportunity around our city's unique entrepreneurial identity, startup community & culture of innovation! 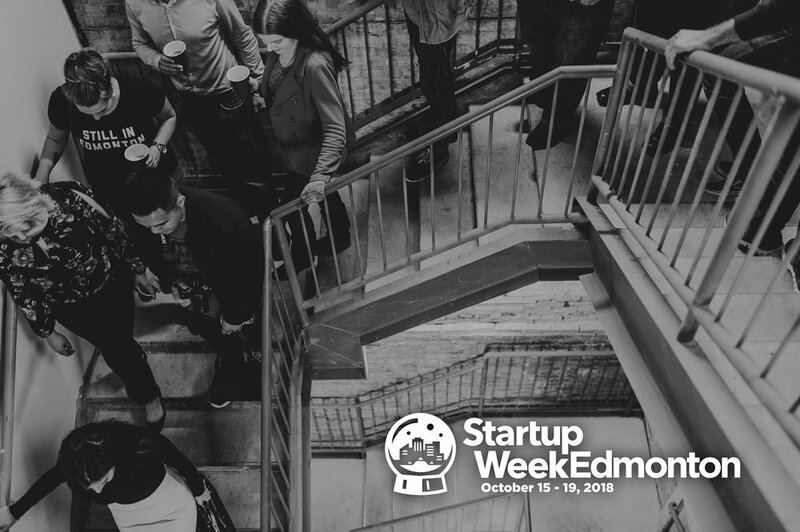 Join in the celebration led by entrepreneurs and hosted in the startup spaces you love. 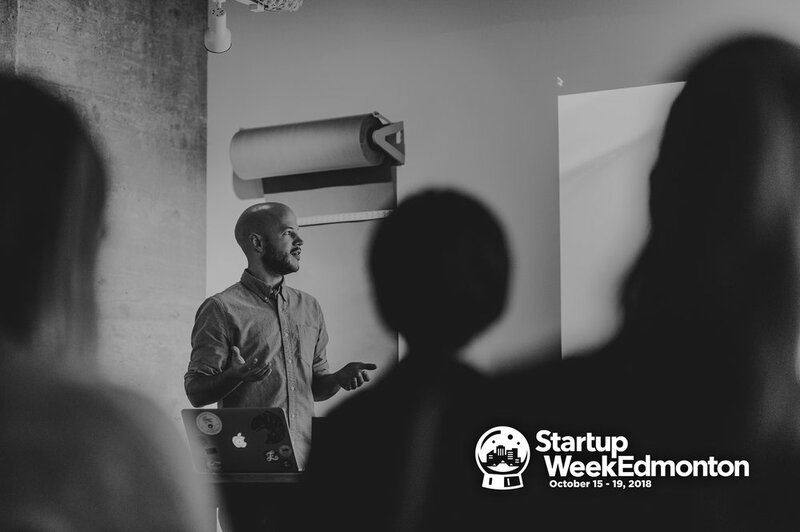 We're proud to work with Techstars on this flagship startup program that they facilitate around the world. 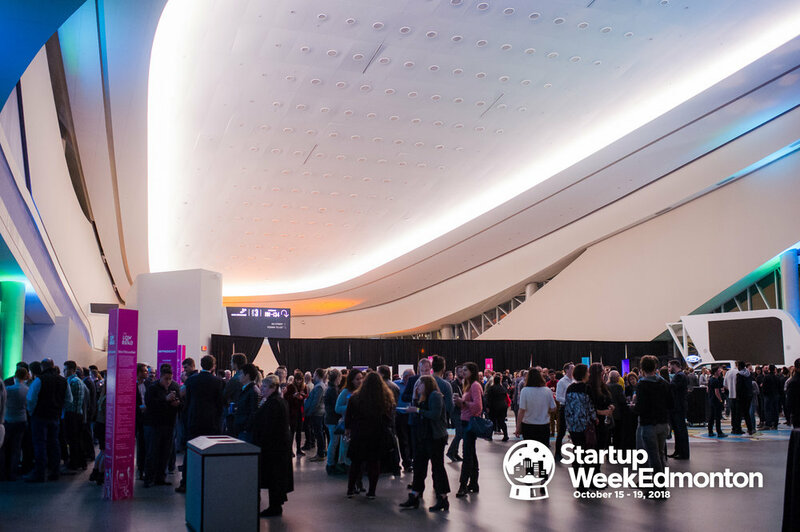 Last year, more than 30 companies and organizations hosted events. Fill out a quick application form and Lauren, our Community Manager, will review it and follow-up with any questions, a welcome package, and tips & tricks to make sure you succeed. We're looking for sponsors and communications partners to support our efforts. There really is an opportunity for every company and organization size. Including recognition for helping spread the word on social media. Download the partnership deck and reach out to Tiffany, our CEO, with any requests. 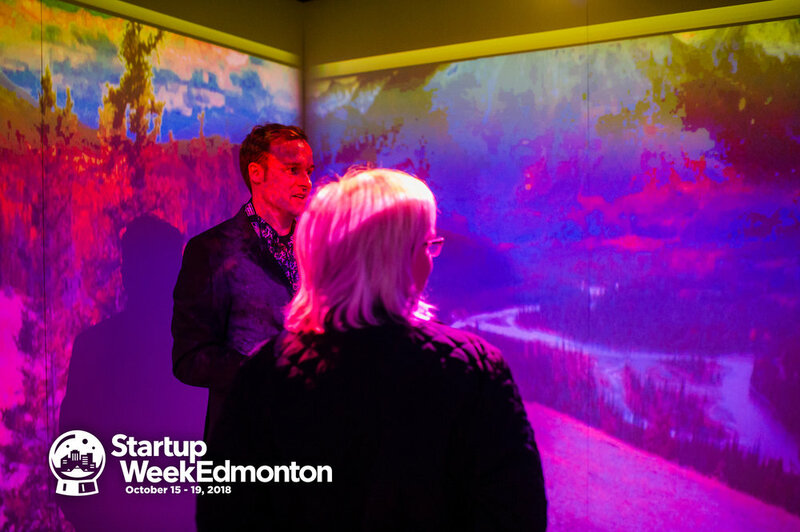 Are you a technology startup or scaling company looking to hire? Are you at a loss for how to engage your team in the broader community? 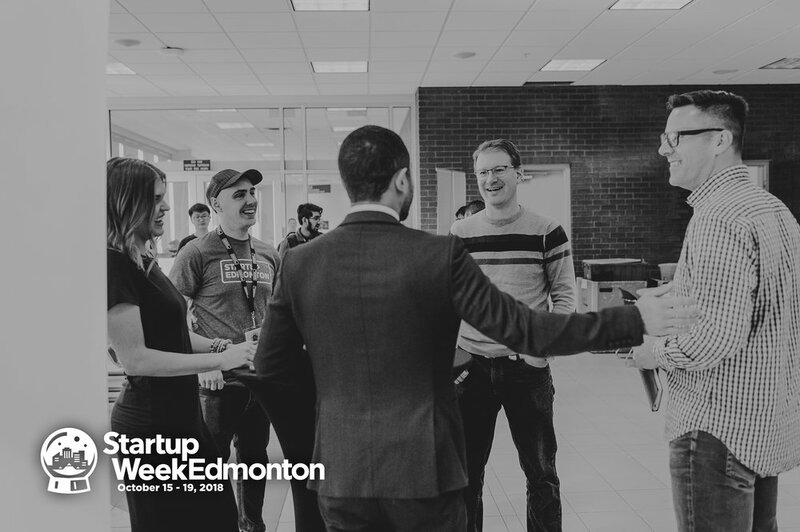 Warren, our Community Manager, can connect you with opportunities to showcase your company culture and hiring opportunities at Edmonton Startup Week and year-round at Startup Edmonton. P.S. We haven't forgotten about Launch Party! Stay tuned for application information coming next week! 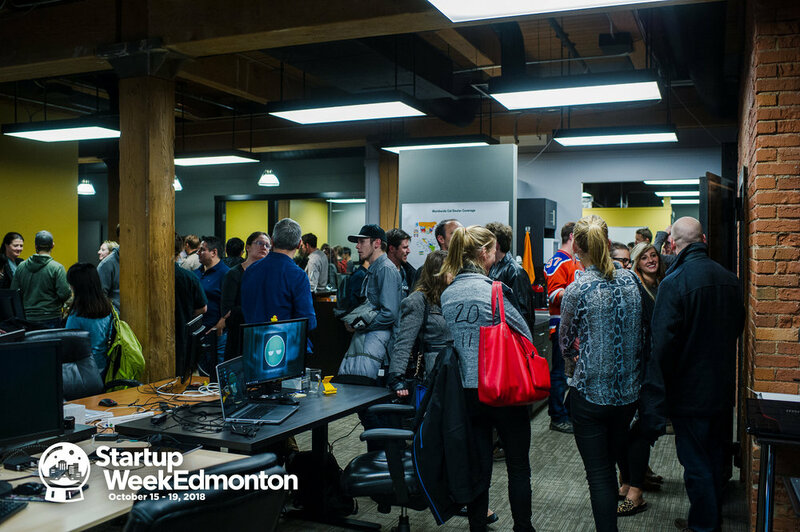 Be sure to hold Thursday, October 18th in your calendars for the biggest startup party and celebration of new tech products in town. Older PostHow to start building your web or mobile app if you don't have any technical skills!